Explanation: The user selected hydrology time step is automatically reduced by the engine to match the rain gage interval. The smallest rainfall interval among all of the gages will be used during the simulation. Explanation: The rim elevation of a node has to be at least equal to the crown elevation of the highest connecting link to the node. The maximum depth of the node is increased to match the highest crown elevation. Explanation: If the elevation across the link length is less than 0.001 feet then the elevation drop is set to 0.001 feet (internal units). Explanation: If the link slope is less than the user defined minimum slope then the engine will set the slope of the link to the minimum slope. Explanation: The Dry hydrology time step cannot be less than the wet weather hydrology time step. Explanation: Routing step set to the wet hydrology time step. 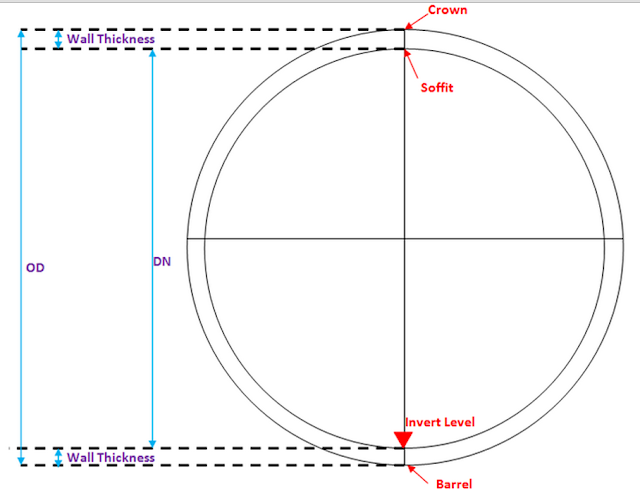 Explanation: The drop across the conduit cannot exceed the conduit length. It indicates short conduits that likely have improper offset elevations or incorrectly estimated lengths based on the large offsets of the conduit. ERROR 134: Node has illegal DUMMY link connections. Explanation: This means either the model has more than one Ideal Pump connecting the same upstream and downstream nodes or a dummy link with more than one link exiting its upstream node. ERROR 151: a Unit Hydrograph in set has invalid time base. Explanation: The value of T*K or the Time Base for a RDII Unit Hydrograph has a value less than the rain gage interval. The fundamental time unit for Unit Hydrographs is the rain gage time interval. Explanation: Two or more gages using the same time series have different rainfall types in the rain gage definition. For example, intensity and volume. Explanation: The rain gage user defined rainfall interval does not match the actual rainfall time series. Explanation: A time series has either the same time value for consecutive intervals or the time values are out of numerical order.